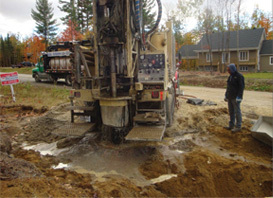 Are you considering a new construction project? 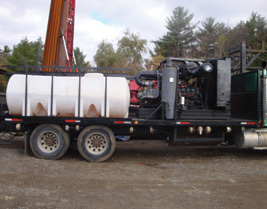 Does your well deliver enough water to meet your consumption needs? 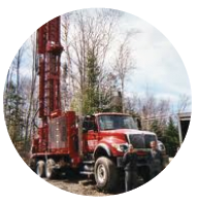 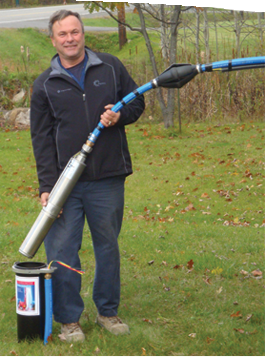 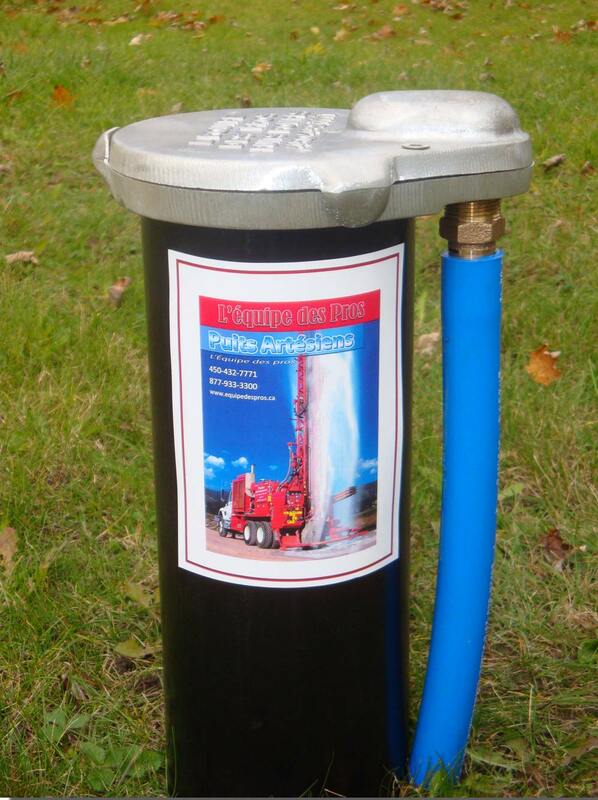 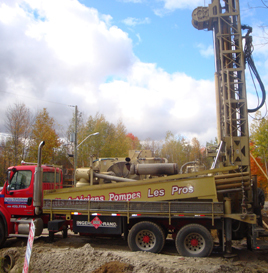 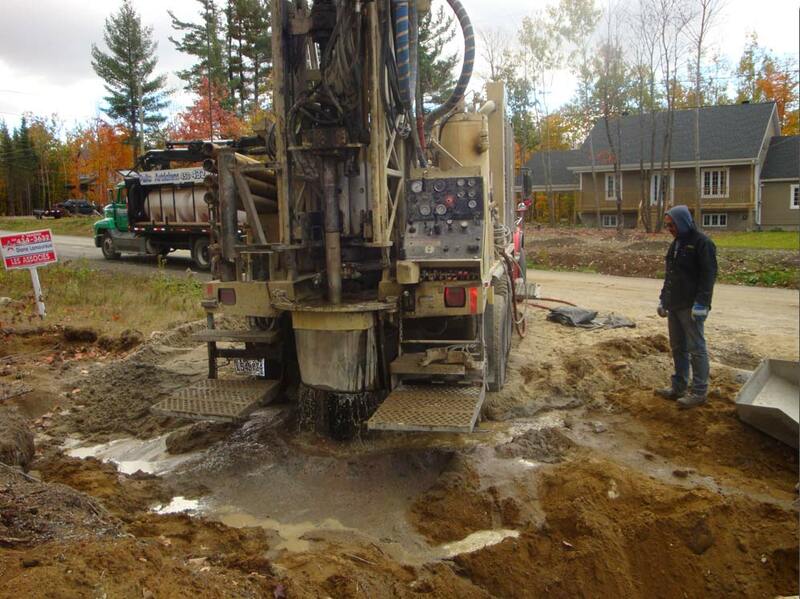 Équipe des Pros - Puits Artésiens specializes in drilling services and artesian wells, in particular. 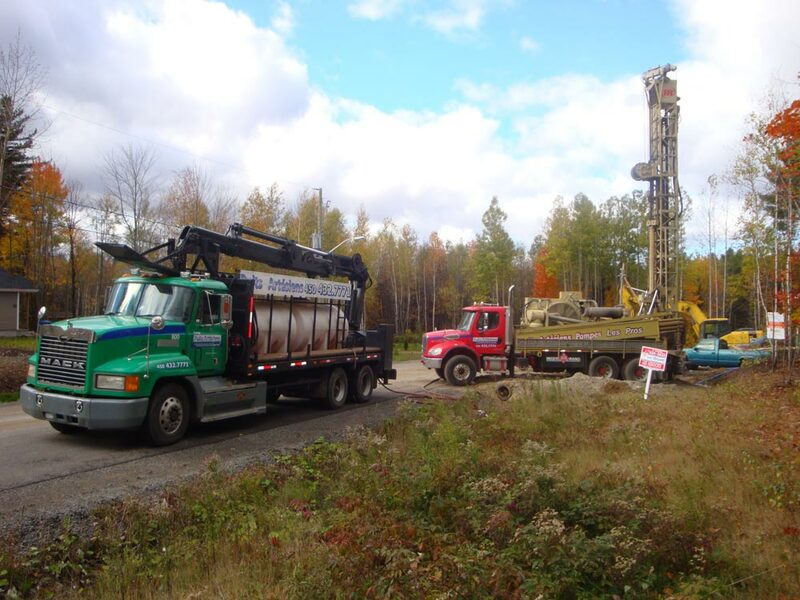 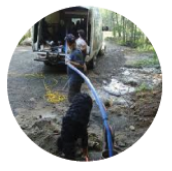 The company also provides drilling expertise for geothermal wells. 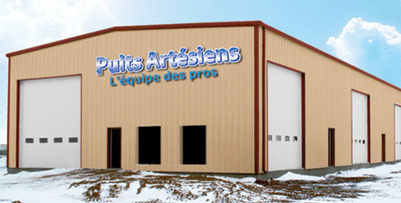 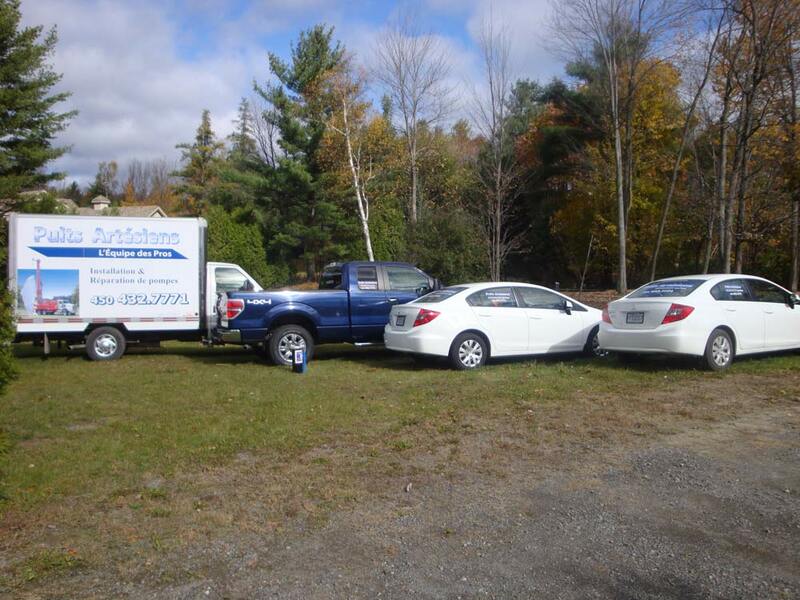 At Équipe des Pros - Puits Artésiens, you will find a dynamic team that will answer all your questions with efficiency and professionalism. Équipe des Pros serve all municipalities in the Greater Region of the Laurentians such as, Ste-Agathe, Ste-Sophie, St-Jovite, St-Jérome, Mont-Roland, St-Colomban, Lanaudière et l'Outaouais.